A capacitive touchscreen employed in the LL-S242A-W provides extremely quick response for writing and touch gestures, while also offering full HD 1080p resolution. 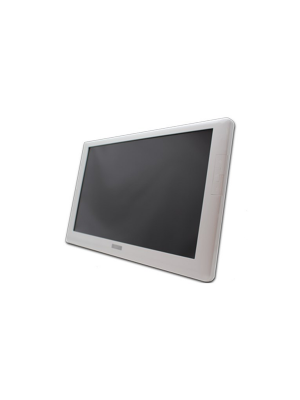 The LL-S242A-W is a 24” touchscreen LCD monitor with 10-point multi-touch capability. Along with high definition resolution of 1080p, it offers speedy responsiveness to touch with the help of its capacitive touchscreen. However, the pam cancellation function incorporated in the LL-S242A-W allows the user to rest their palm while working, without making any unnecessary touch commands. The LL-S242A-W supports landscape as well as portrait orientation allowing better means of conveying information may it be a presentation, a brainstorming session or a planning committee. The included touch pen allows accuracy of writing which is authentic and smooth ensuring ease of use even for new users. Sharp's intuitive Pen Software 3.0 gives users the power to annotate on almost any media and lets users enjoy natural handwriting functionality adding a unique touch of innovation and creativity in every presentation session. Teamwork is one of the key aspects to boost productivity in all modern day workplaces. Individuals and professionals throughout the world are being encouraged to look for ways which enhance collaborative work. 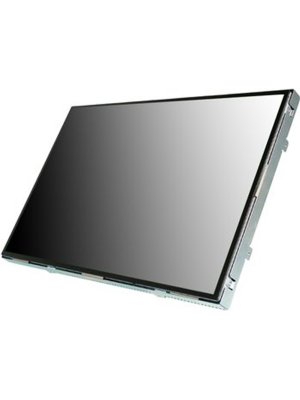 LL-S242A-W touchscreen has covered this aspect in an efficient way where its 10 point multi touch capability allows multiple users to work at once. This means that if one user is playing around with objects or swiping through figures through touch, the other can easily continue working with his/her pen. 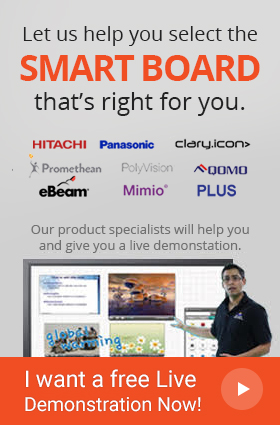 The touchscreen provides a multitude of options and tools which makes interactive work simpler. The experience while working is as natural as possible as the user can easily draw, write, underline, annotate or edit various texts, figures and documents. Working for long hours while standing in front of whiteboards can be tedious and draining. This can often make the user to want a support from a wall or another object. Fortunately, users can rest their palms on the screen’s surface as its palm cancellation feature allows users to rest their palms on the screen without any unnecessary distortion on the screen. Q. 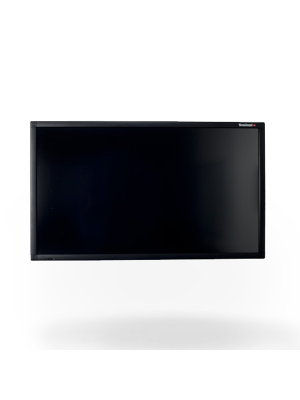 How many users can use Sharp LL-S242A-W Interactive Touchscreen Display at once? A. Multiple users can use the system at once due to its 10 point multi touch facility. Q. Can documents be edited in Sharp LL-S242A-W Interactive Touchscreen Display? A. Yes, documents, figures and models can easily be edited and annotated with Sharp LL-S242A-W Interactive Touchscreen Display. Q. 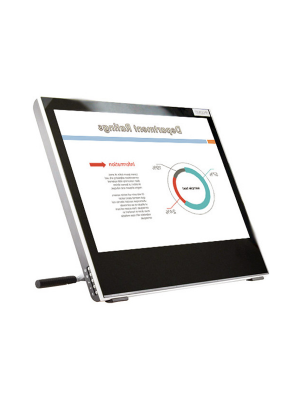 Can touch and pen be used simultaneously with Sharp LL-S242A-W Interactive Touchscreen Display? A. 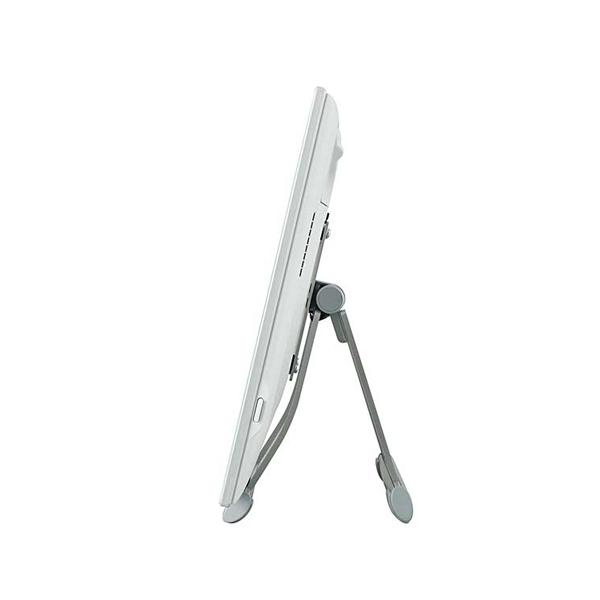 Yes, Sharp LL-S242A-W Interactive Touchscreen Display enables the usage of digital pen and touch at once. Q. 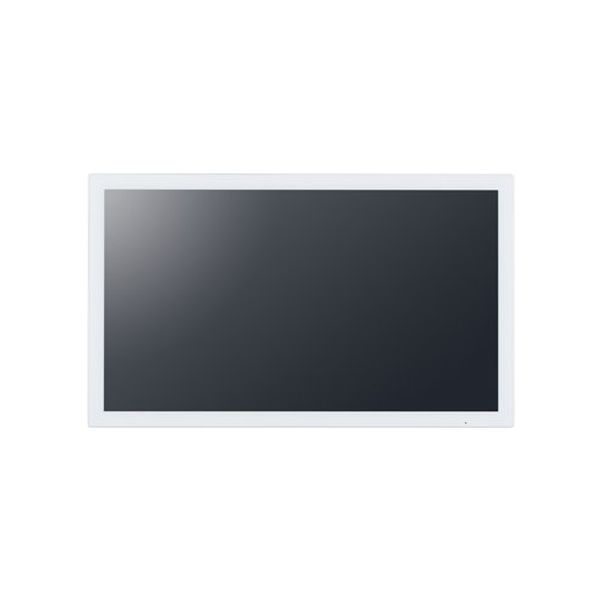 Can Sharp LL-S242A-W Interactive Touchscreen Display be connected to other media sources? A. Yes, an HDMI cable can be connected with the system to support connectivity to LEDs and LCDs.